The Dylos DC1100 Particle Counter is an easy-to-use, cost-effective and accurate device for measuring indoor particle counts! 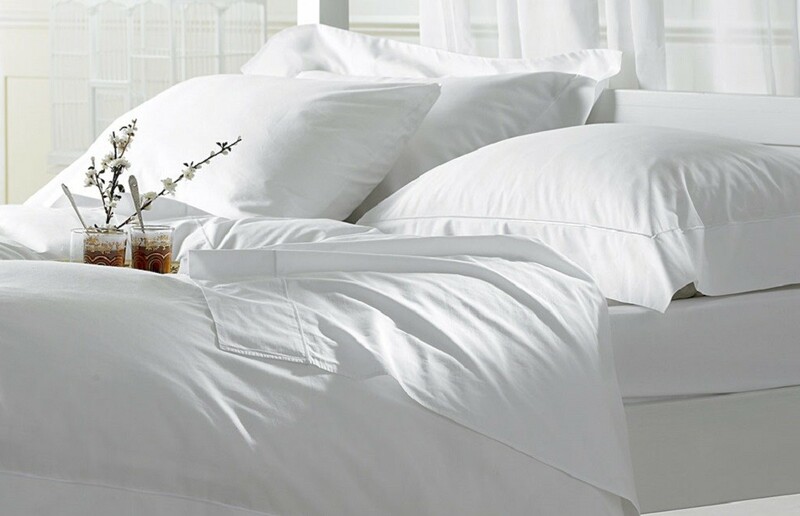 A great way to help you determine your indoor air quality! How do you know if the steps you have taken at improving your indoor air quality are working? Or, more importantly, how do you know if the particle counts in your home, office or workplace are too high? Up until now there has not been a simple, inexpensive way to do so. Commercial particle counters start at several thousand dollars. The new Dylos DC1100 Particle Counter solves this problem. 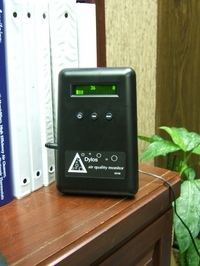 All you need to do is plug in this laser operated air quality monitor and you have instant read-outs. The quiet fan is designed to draw in enough air to sample .01 cubic foot. So the numbers on the display need to multiplied by 100 to obtain particle counts per cubic foot. The Dylos DC1100 also provides a history of air quality in a room by the minute, hour or day. The Dylos DC1100 measures small particles (over 1.0 micron) and large particles (over 5.0 microns).